Through the years, I've read thousands of submissions from authors, their proposals or manuscripts. In a few sentences I can see if they are quality storytellers or what they are pitching. It doesn't take long or reading much information to see it. Some people have estimated at any given time there are over a million manuscripts and proposals in circulation in the publishing world. While the process is somewhat subjective and different from person to person, all of us are looking for a standout. 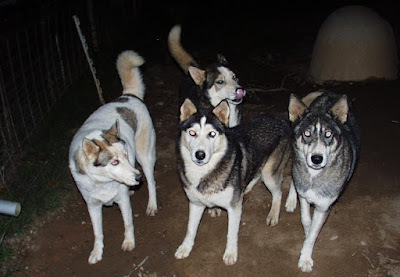 We want to see someone who breaks out of the pack (in a positive way). The author has to quickly show their distinctions and how they are going to sell books. Recently I was filling out a form for a publisher. They were asking about my number of Twitter followers. Was it 1-500 or 500-2500, or 2501-10,000 or 10,000+? If you look around at other authors and see they have 1,000 to 4,000 followers on Twitter. Then how can you increase your followers and stand out. I'm not talking about buying followers to instantly increase your number (which doesn't count since these are fake followers and will not be caring about your tweets or engagement). I'm talking about making a consistent effort to increase your followers so you will break out of the pack and stand apart. 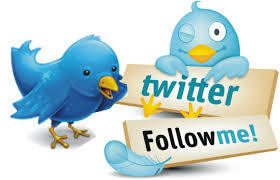 I've detailed what you can do on twitter to increase followers. With my over 161,000 followers, it's one of the ways I break out of the pack in such a discussion—but you can do the same with your work. It's a matter of consistent focus and deciding that you will stand out. Or consider Facebook. 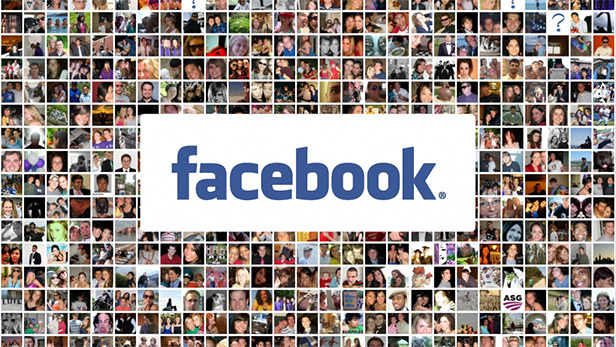 The average Facebook user now has about 338 friends, though the median number is quite a bit lower: 200. This means that while half of all Facebook users have 200 or fewer friends, many of the billion-plus Facebookers have quite a few more. In fact, 15 percent of users have friend lists topping 500. Now there is a limit on personal accounts of 5,000 friends but if you have over 500 friends then you are suddenly in the top 15% of Facebook users and are standing out. 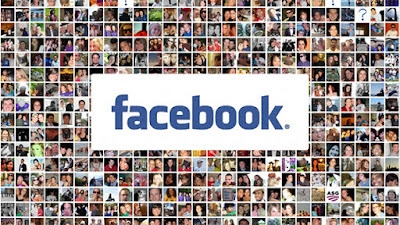 Currently I have over 4,800 friends on Facebook. I grew these numbers gradually but it is another way to break out of the pack. It was not until about a year ago, that I began to be active on Goodreads (check my profile). 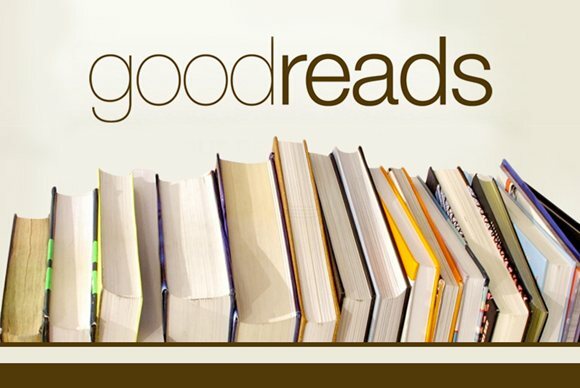 There are 40 million readers on Goodreads. How many friends do you have on Goodreads? Through hitting the maximum, I learned the number of friends tops out at 5,000. And I have that number so I stand out from the people who only have a hundred or two hundred friends. 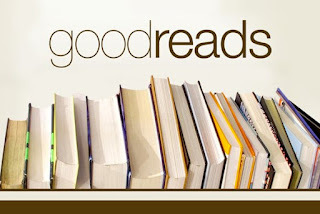 How can you increase your Goodreads friends? Go to this page and use the buttons which help you find friends. To break out from the pack takes consistent effort but you can do it. What steps are you taking today to help you get the right attention from editors and agents for your work?